Many children love animals and so do mine. Besides our pets, we love visiting animal parks and places where we can interact with animals. 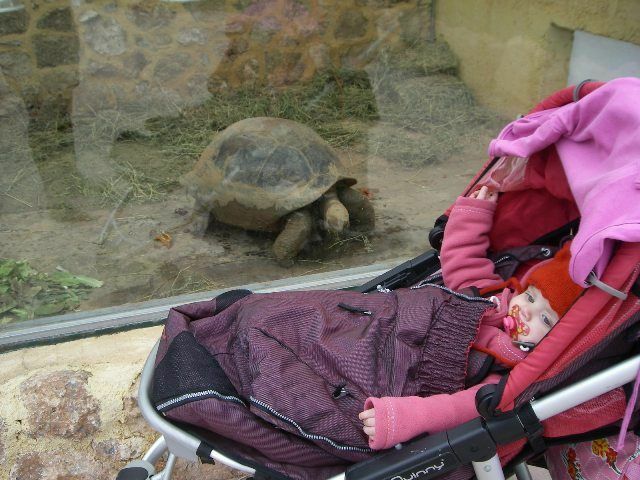 We have been visiting our local Athens zoo since the children were babies. The zoo is still one of our favorite things-to-do. But there are more places in Athens where we can get close to animals. Some of our favorites are featured here. 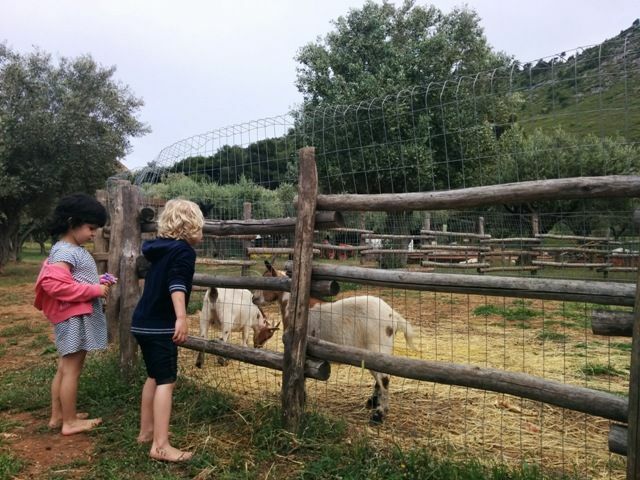 Top of my list of favorite things to do in Athens with kids is the Attica Zoological Park in Spata near Athens airport. It is the best place to see animals in Athens. 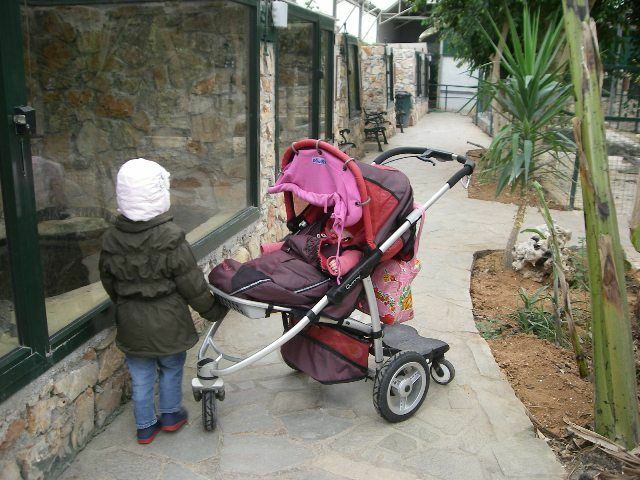 The Attica Park is the largest zoo in Greece and families can easily spend a whole day out here. The Attica Zoo hosts more than 350 animal species including mammals, sea mammals, reptiles, and birds. The Attica Zoological Park has the third largest collection of birds in the world. In the past, Attica Zoo Park used to function as an Ornithological Park. When my children were in their strollers, we loved to come up close to the birds in a giant enclosed walk-through cage with a garden. Colors, sounds and more – lots of excitement! Other animals that you should not miss are the elephants, the rare white lions, the unique Komodo dragons, and the anteaters. My kids also love the dolphin & sea mammals show and the birds of prey show. We often carry our own picknick basked but you can also visit the ZooCafe Restaurant and enjoy a coffee or lunch overlooking the African Savannah while your children play carefree on the grass area. The restaurant is well organized with high chairs and kids’ toilets. 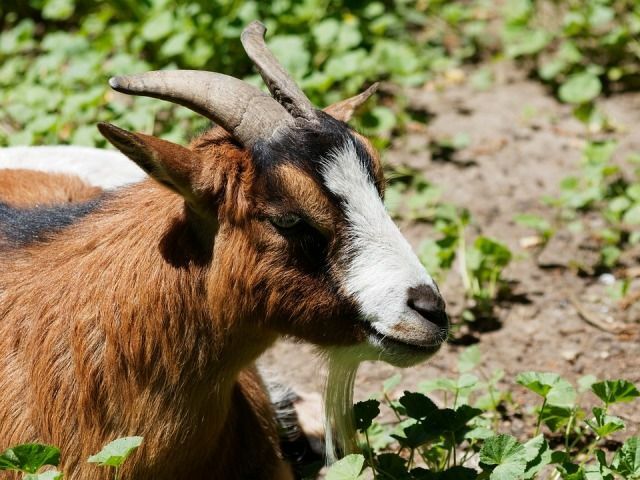 Some animals can be petted; there is a farm where animals (rabbits, goats, sheep) walk freely, friendly ponies are available for a ride and the lemurs in the lemur forest may come close to you too. 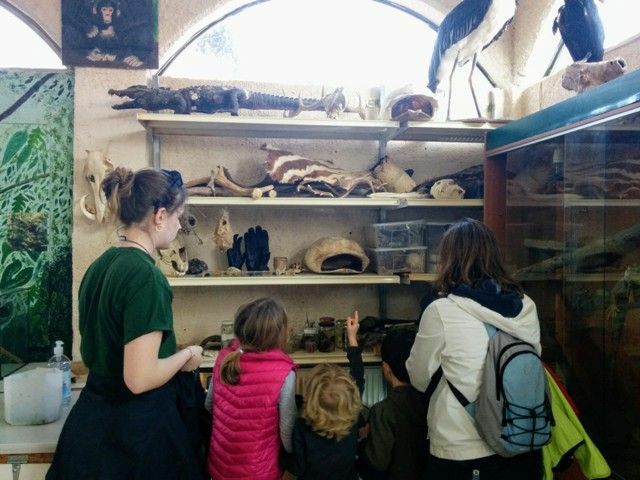 Don’t miss the education center next to the Zoocafe with an interesting exhibition of animal bones, feathers, a large snakeskin and much more, everything can be touched here. Farmamoo is located towards the outside of Athens on Pentelis Mountain (a 45 minutes drive from the city center) near the seaside resort of Nea Makri. 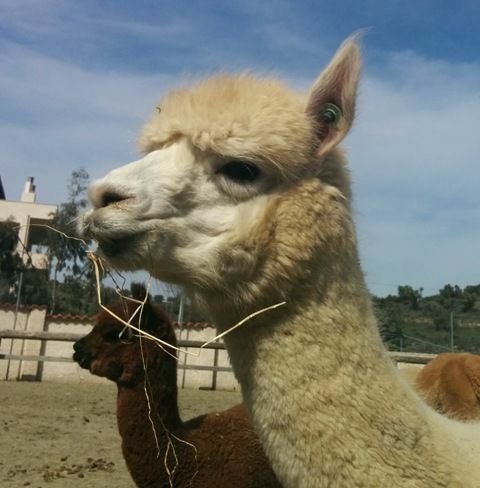 Farmamoo is an educational farm with animals and fruits and vegetable gardens. 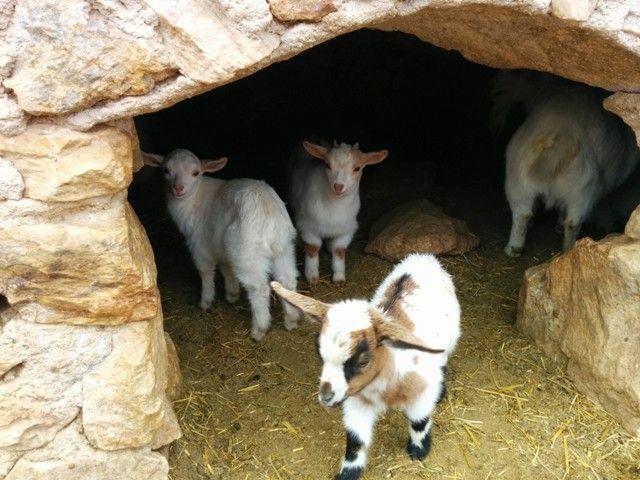 The farm hosts hens, sheep, goats, horses, ducks and more small animals. My kids love to take their shoes off here and get dirty. It is a safe and enclosed area in the middle of a forest with much shade in the summer. Farmamoo has a cafe with snacks and coffee, swings, climbing towers and lots of space to run around. The National Gardens or Royal Gardens are located next to the Parliament Building and the central Athenian Syntagma Square (don’t forget to feed the pigeons here!). The park is an oasis of green right in the heart of the city. 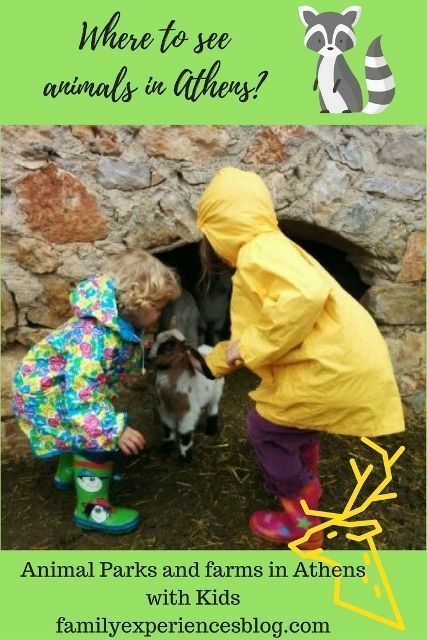 Inside the gardens is a small farm with farm animals and birds. 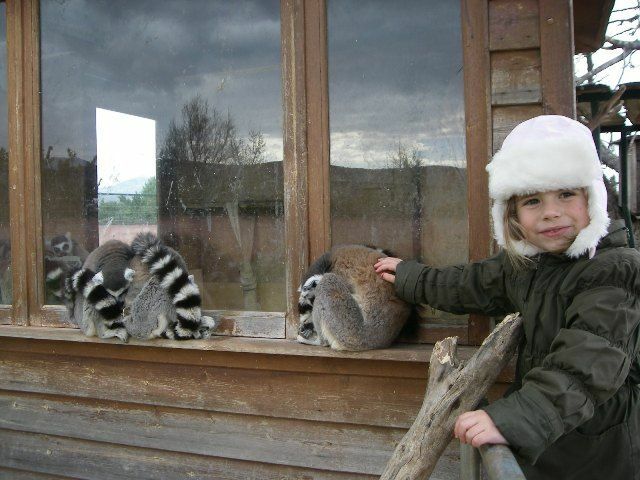 Young children will love getting up close to the animals. There is also a turtle pond inside this park. 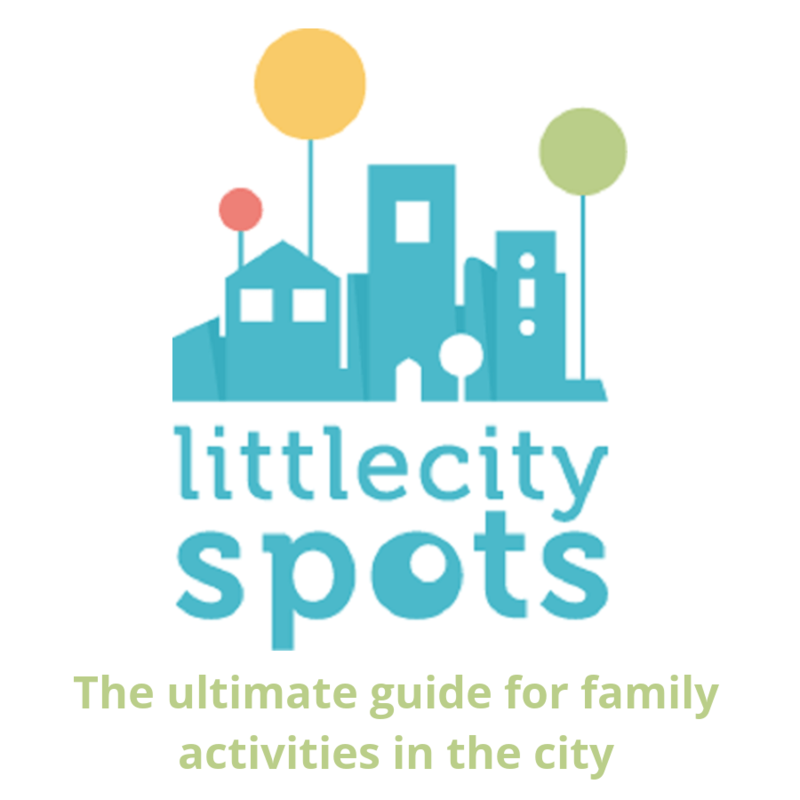 After visiting the animals you can walk through the botanical gardens and find a large children’s playground hidden in between the trees. For a coffee after, go to the nearest cafe at Zappeion. Do your kids love horses? There are several riding clubs in Athens. One of them is Kouvaras Equestrian Centre, a top notch horse riding club combined with a cute farm and a large children’s playground. 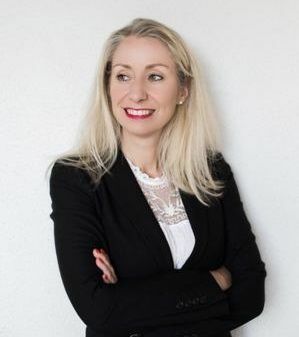 Besides horse riding, cuddling with the farm animals, you can also have a coffee or meal while your children are jumping on the bouncy castles in the large garden. No need to be afraid here. The car park is far away and the playground is fenced. 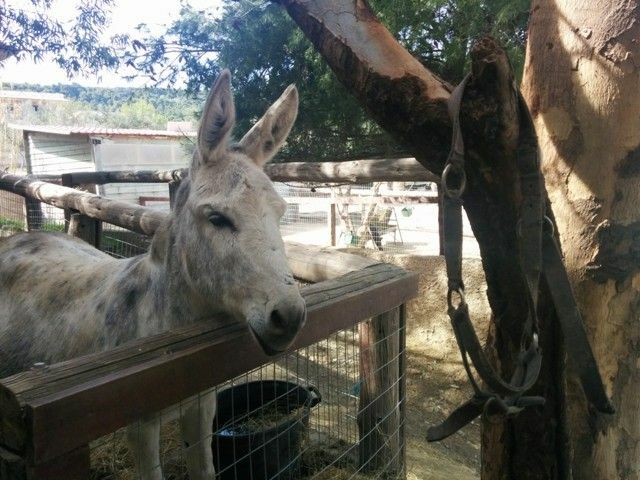 The small farm at Kouvaras Equestrian Centre hosts donkeys, sheep, goats, ponies and even some alpacas! I had a family day out at this farm in the spring of this year, my blog post can be found here. Magic Garden is a very special place with a unique philosophy that we discovered a few years ago. 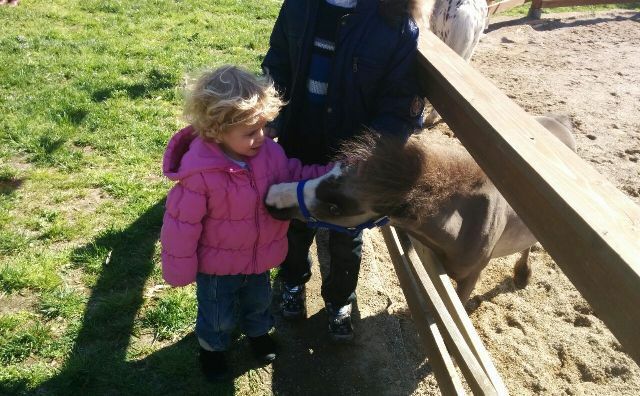 The gentle Magic Garden is located in a beautiful green setting and hosts some very special animals: mini horses. The primary purpose of Magic Garden is to support the social work of these rare healing mini horses of ‘Gentle Carousel Greece’, a program with therapeutic horses originally from Florida USA. 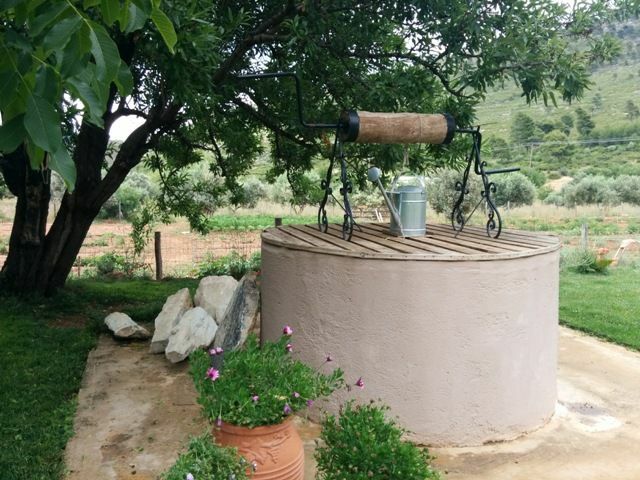 You can visit the stables at Magic Garden, relax in the gardens or play in the playground. 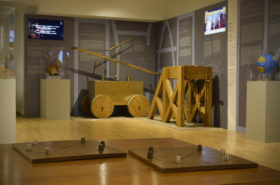 Magic Garden also organizes creative workshops for children; the tiny horses are there to make children’s living models either by painting them, or by making collage compositions, or even sculptural works. Magic Garden is located near Athens in the seaport of Rafina. The Archelon Turtle Rescue Centre in Glyfada is open in weekends (July & August closed) and is a shelter for sick or injured sea turtles. Children can learn here about the sea turtles in general and the species that live in Greece. They will see how they are cared for in the centre and released back into their natural environment. You can also adopt your own sea turtle. 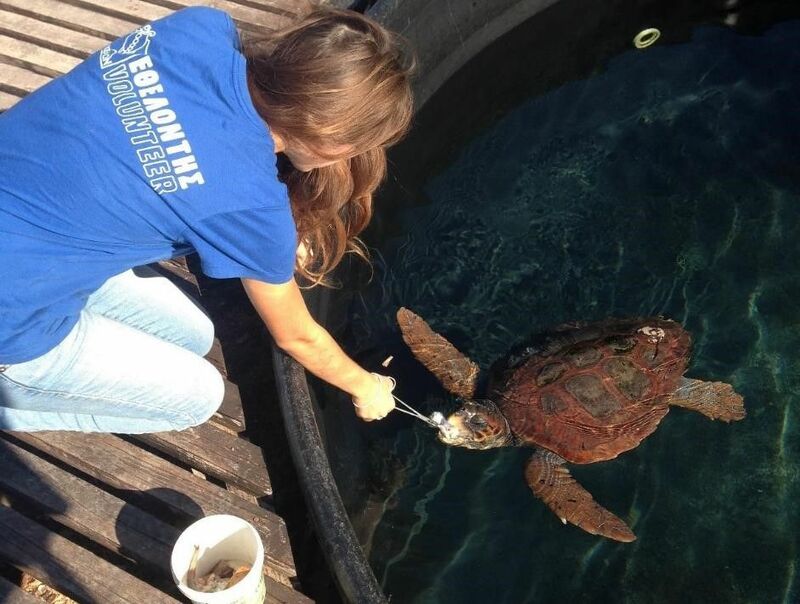 Volunteering is possible too, more information is on the website of the Archelon Turtle Rescue Centre. And have you ever considered helping the sea turtles during your vacation? 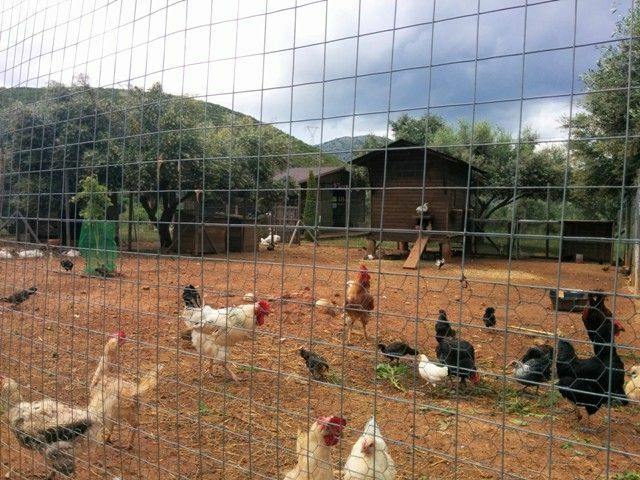 Volunteering holidays are organized by Natural Greece. Find out more here on how to make a difference by helping these seriously endangered creatures. Animals are very special for my family and our pets are an important part of our family life. Do you have pets and do you travel with them? If you like to travel with your pet, follow the Family Experiences BlogPinterest account. A list with Pet Friendly Hotels in Greece is coming out soon.